Hello everyone! In this post, I’ll keep it short and to the point. Depending on what part of the world you’re from, it may be freezing cold and would need to bundle up and do activities to keep warm. 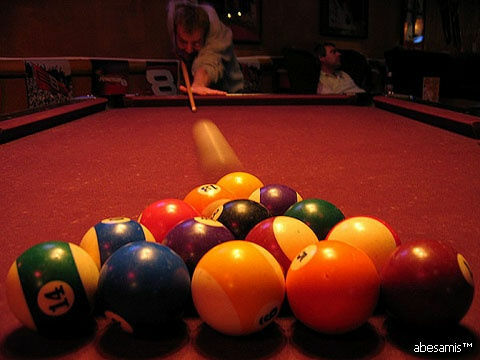 Since this site is about billiards and gaming, I would like to share a post that I read about on the net. It describes how to keep warm by shooting pool. Not only does it show how shooting pool can keep you warm, it also shows how to build friendships, and possibly be a good ice breaker too. You can read about it here. As always, feel free to leave a comment and share this on social media. Thanks for stopping by, and try to keep warm out there by shooting pool or whatever you need to do to keep warm. Cheers!